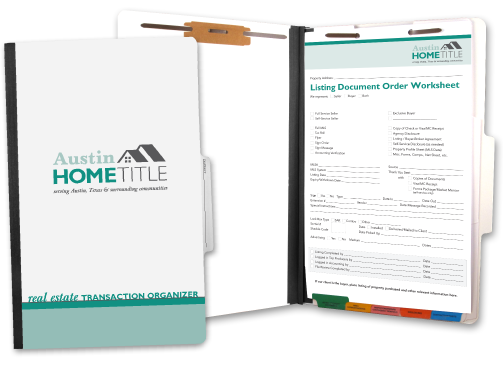 Market your company throughout the entire transaction with organizers Realtors love to use! 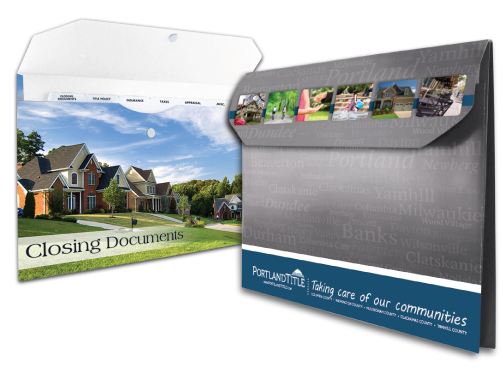 Portfolios are quickly becoming our most popular option for closing document folders. 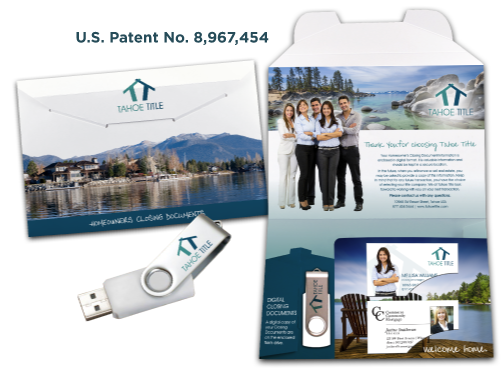 The perfect package when giving clients their closing documents on a flash drive.